Order online, or give us a call and we’ll customize a system to your needs. 1-800-824-8844. These are our top three bestsellers. 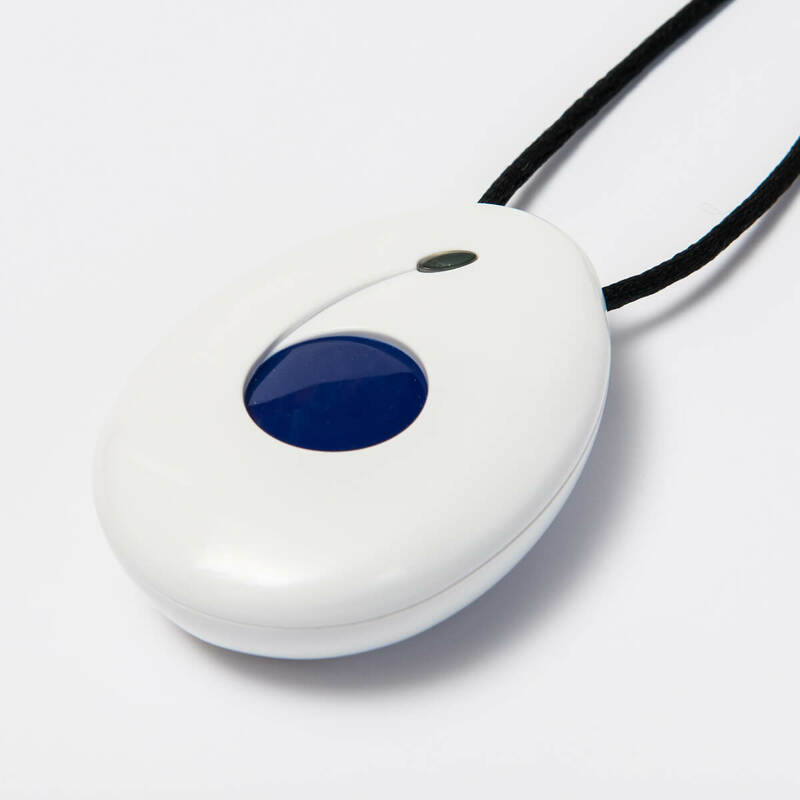 The Bodyguard Medical Alert is for those with landlines in their homes. 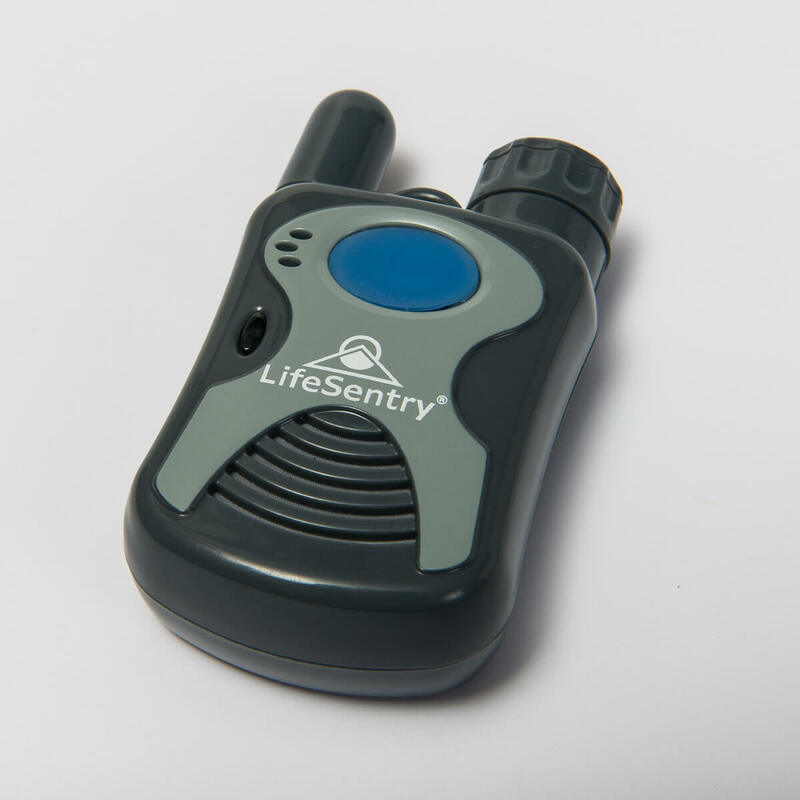 The Bodyguard Cell Medical Alert includes built-in cell service for those who do not have an old-fashioned phone line. 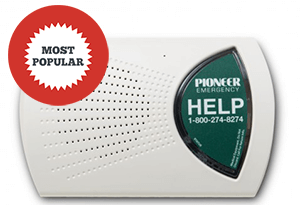 If you want a system that works both in your home and away from home, choose the Pioneer Mobile Alert. 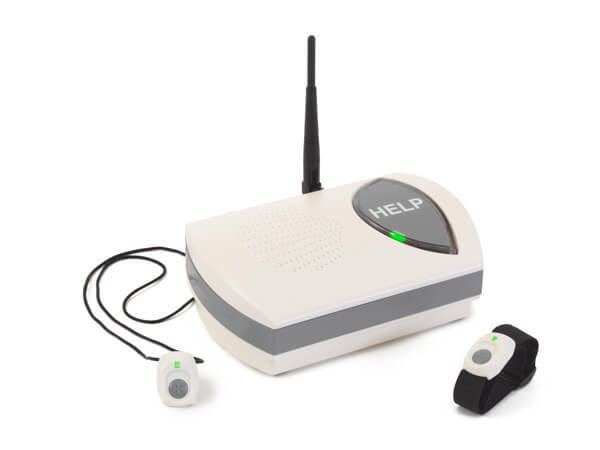 Each of these systems includes a medical-alert button monitored by our 24/7 medical monitoring center, these are NOT add-on products. 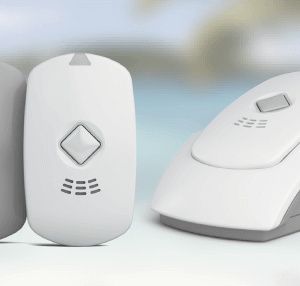 For those needing a system that automatically detects a fall, we have two models. 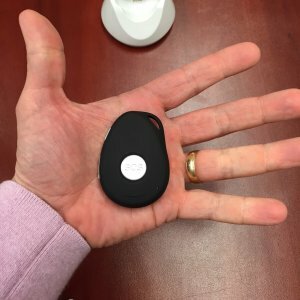 For those with very large properties, we recommend the LifeGuard Medical Alert Phone (you will be able to speak to us from all corners of your land). 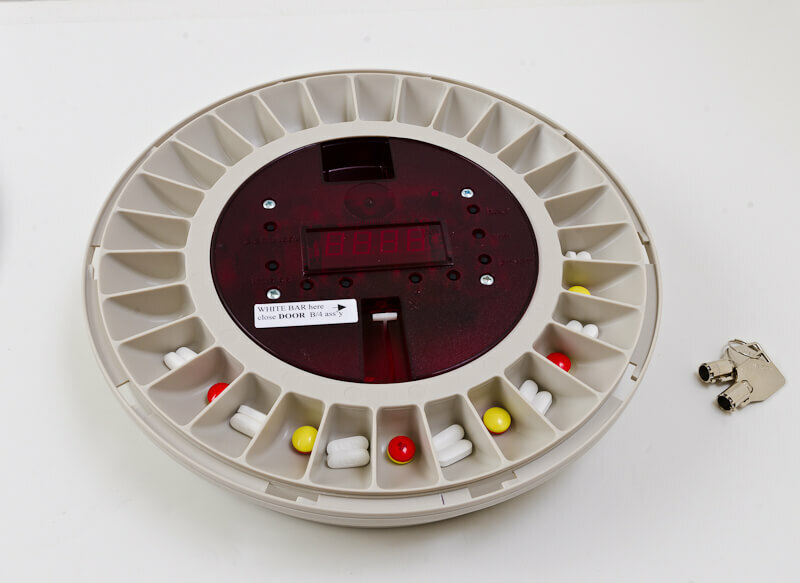 And for those needing a monitored pill dispenser (with a medical alarm), we have that too!